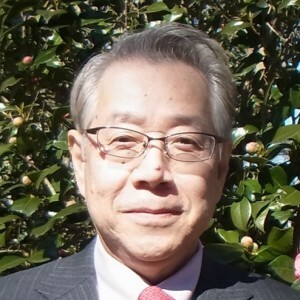 Tetsuro Yokoyama began his carrier as an electrical engineer at shipbuilding company in 1973. He joined the early phase of the space station program of National Space Development Agency of Japan (then NASDA, now JAXA) in 1986. Since then he has worked for system engineering of Japanese Experiment Module (JEM), its operations capability development, operations preparation and execution. His roles included the lead liaison officer at the NASA Johnson Space Center in Houston (2001-2005), Centrifuge Project Manager, JEM Operations Project Manager, JAXA ISS Program Manager (2010-2012). Since late 2013, He has worked for Japan Manned Space Systems Corporation as a senior engineer to help various areas of ISS and exploration-related efforts.